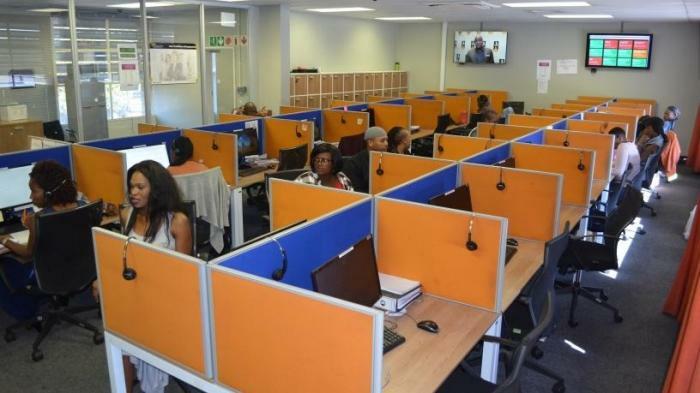 Our Expanding Call Centre Department has various positions in the outbound, Inbound & customer service. The department needs Agents to fill up the positions. Applicants must be flexible and fluent in English language. And must be below 35 year of age. Determining eligibility by comparing client information to requirements. Good in all forms of communication, whether telephone, online or in person . A good listener who can also understand and interpret what the customer means.